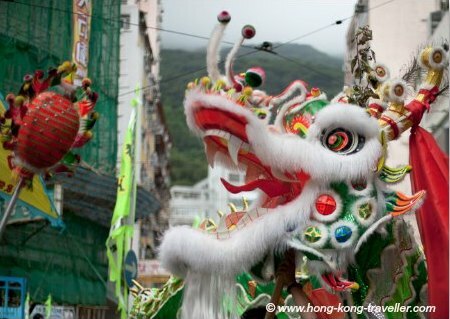 The Birthday of Tam Kung is one of the four classic traditional festivals in the fourth Lunar month that celebrate Hong Kong's living culture. It is normally held in April or May in the Western calendar. This year's festivities will be on May 22, 2018. 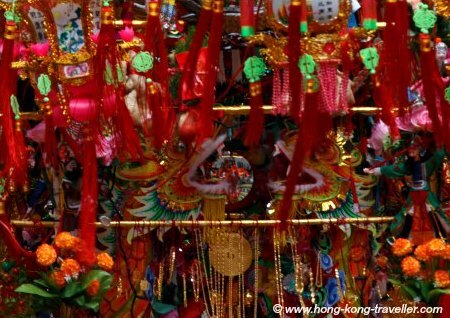 Together with the Tin Hau Festival, Lord Buddha's Birthday, and the Cheung Chau Bun Festival, the Birthday of Tam Kung is a great chance to experience the rich culture and traditions of this modern enclave. Tam Kung or Lord Tam the Sea God as he's also known, is said to have come from Guangdong Province in China. 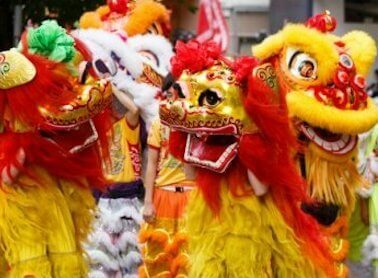 According to the legend, when he was a young boy, he had already the powers to contain the winds and the storms, making him a popular amongst the fishermen, and together with Tin Hau, the Goddess of the Sea, he became a patron deity of the seafarers. 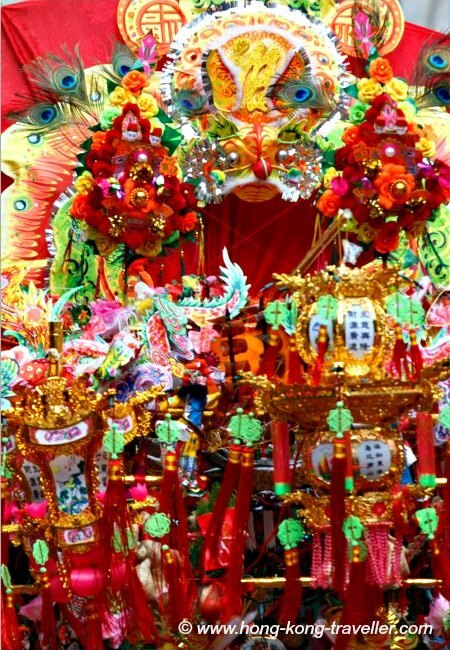 The Tam Kung festival is a very colorful celebration that takes place by the Tam Kung Temple in Shau Kei Wan on Hong Kong Island. The Tam Kung Temple in Shau Kei Wan can be easily reached with the MTR. 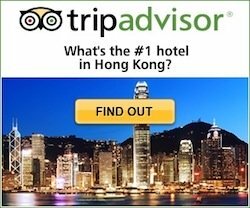 It is only a 20-minute ride from the Central MTR station. 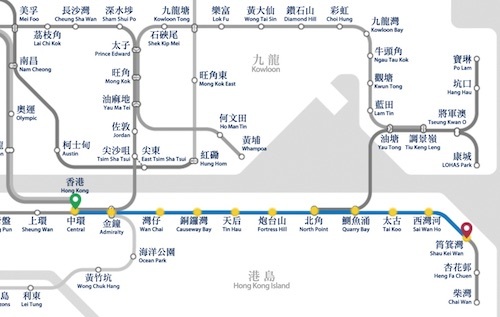 Take the Island Line (Light Blue) direction Chai Wan and get off at Shau Kei Wan Station Exit D1 and follow the crowds to Tam Kung Temple Road which is only a 5 minute walk from the station. More Info: Shau Kei Wan Community Federation Tel. 852 2560 7030.